With the January transfer window fast approaching managers are formalising their plans to strengthen their squads ahead of the second half of the season, so we’ll bring you all the latest news and gossip. 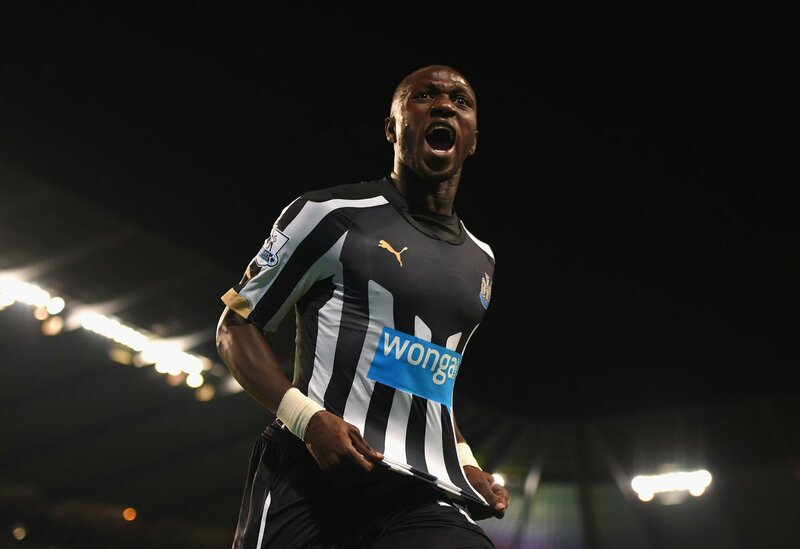 Today, Arsenal are set to bid £16m for Newcastle midfielder Moussa Sissoko. Arsenal boss Arsene Wenger is set to make a £15m bid for Newcastle United midfielder Moussa Sissoko ahead of a potential move this January, according to reports. Our season has once again been blighted by a lengthy injury list and our options in the middle of the park are thin on the ground after Jack Wilshere was ruled out for at least three months with an ankle ligament injury, while Mikel Arteta is also facing another three weeks on the sidelines with a calf problem. Many fans were hoping for Wenger to bring in a defensive-minded midfielder this winter to act as a long-term replacement for Arteta after he failed to land any of his reported targets in the summer. However, the Express are citing The Times newspaper as saying that Wenger will instead look to sign a dynamic all-rounder to fill the boots of Wilshere while he’s on the sidelines, with Moussa Sissoko supposedly on his radar. The newspaper claims the boss is a long-term admirer of the French international’s and will test the Magpies resolve with a £15m offer in January. Sissoko moved to St James’ Park in January 2013 and has been a huge hit on Tyneside with the 25-year-old showing his versatility for Alan Pardew’s men over the past two years. He’s predominantly an attack-minded central midfielder but he’s also capable of playing in the hole behind the striker or even out wide on the wing, so he’d certainly give Wenger plenty of options if he was to make the move to the Emirates. However, as talented as Sissoko is, I really don’t see the point in spending £15m to sign him as we have far greater holes to fill in the squad with a defensive midfielder and a centre-back undoubtedly more of a priority. We already have the likes of Santi Cazorla and Alex Oxlade-Chamberlain who can play out wide or through the middle in an attacking sense, so what we really need is a mobile defensive midfielder to play alongside Aaron Ramsey and eventually Jack Wilshere when he returns from injury.